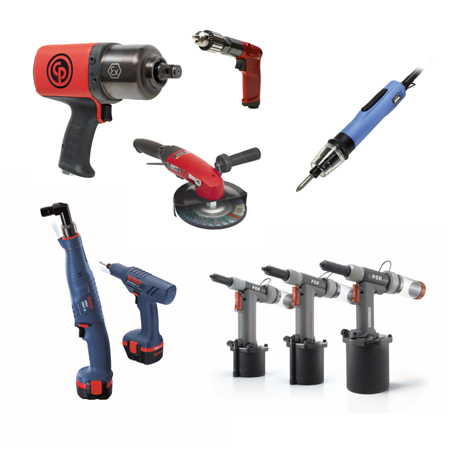 Consolidated Power Tools have been providing and servicing leading brand power tools to the UK, Channel Islands and parts of Europe since 1995. We pride ourselves on the quality of our products, competitive prices and our fast, friendly and efficient service. 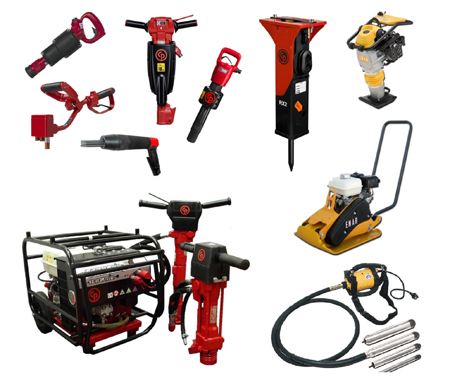 We offer a comprehensive range of mechanical and pneumatic tool equipment from some of the world’s leading manufacturers, with full technical sales and back up provided by highly experienced staff. CPT’s commitment to provide an efficient, effective and reliable service is meet by constantly reviewing the needs of our market – therefore giving total customer satisfaction. Demonstration tools often available – please enquire. CPT offer an in-house Repair Service on virtually all makes of air tools and associated products. We are also Warranty Repair Agents for most of the manufacturers whose equipment we supply, with a fully equipped workshop and highly skilled engineers. 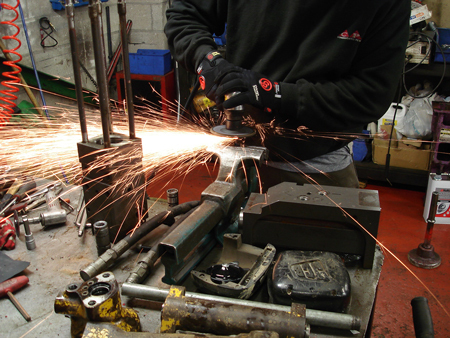 CPT specialise in fast and reliable quality repairs. All repairs come with a three month parts and labour warranty and only use original manufactured parts where available. 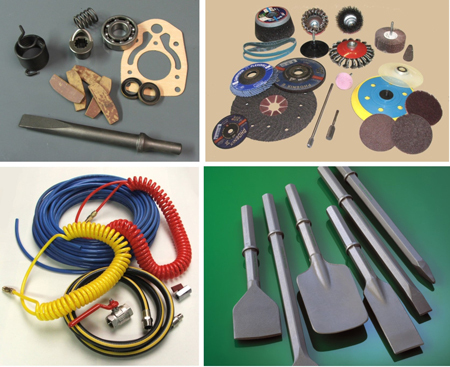 CPT also offer a fast spares and accessories service on the majority of tool manufacturers, such as Chicago Pneumatic, Atlas Copco, Desoutter, Bosch, Trelawny, Enar, Nitto Kohki, Universal Tool, to name but a few. If it is Pneumatic/Hydraulic accessories you are after, just request a copy of our 2016/2017 CPT Accessories Catalogue.